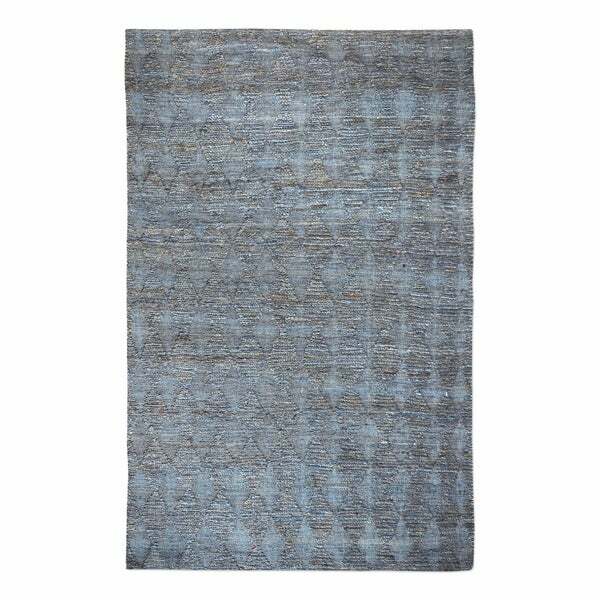 Traditional Distressed Slate/ Blue Printed Rug (7'6 x 9'6) - 7'6" x 9'6"
Hand woven slate grey hemp with a raised, braided argyle pattern. Dimensions 96.0 In. X 60.0 In. X 4.57 In.